Lennar Corp’s stock hits a new high after 2nd-quarter profits come in higher than expected. As auto parts companies struggle Goodyear Tire gets an analyst upgrade. Bill Barker from Motley Fool Funds analyzes these businesses, as well as the future of air travel. And of course, we go off on a tangent about the “buddy cop” genre of movies and discuss who we would cast. 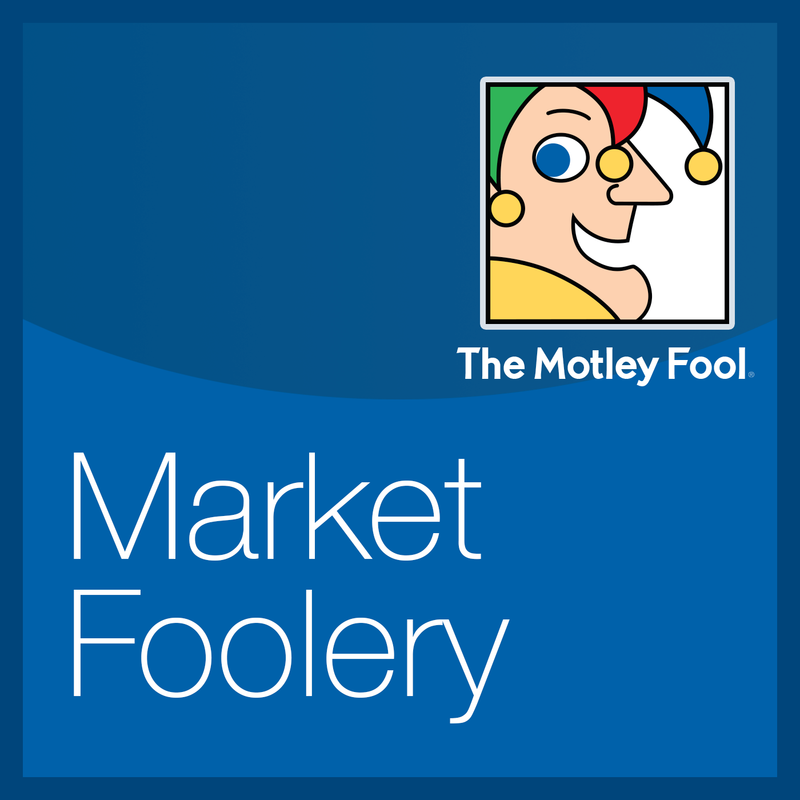 Thanks to Away for supporting The Motley Fool. Go to awaytravel.com/fool and use the promo code “fool” to get $20 off your order!